PAX weekend is now behind us, and it was quite the epic event! Over the course of four days, we had a bevy of panels, crowned a World Champion (congrats again to Seth Manfield! ), previewed tons of sweet stuff from Battle for Zendikar, and had an Eldrazi smash through the convention center. 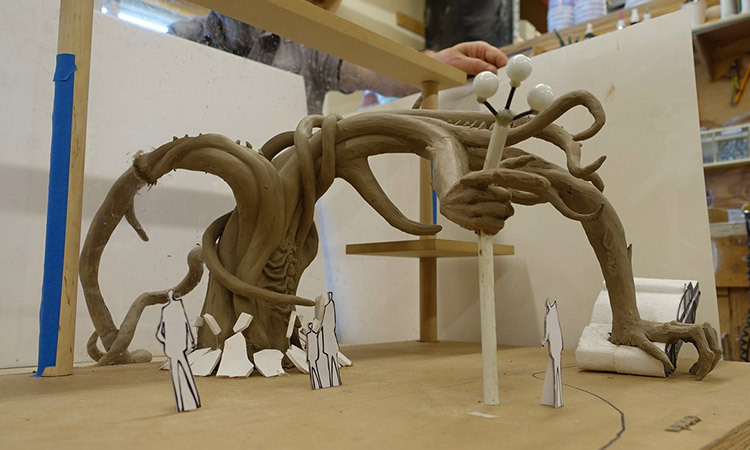 If you weren't in town for the convention, you can catch some of the highlights below—and see some special behind-the-scenes pictures of the building of our giant Eldrazi sculpture! We had so much fun previewing tons of awesome cards and mechanics with Wil Wheaton and Ashly Burch, along with Head Designer Mark Rosewater and the Voice for Vorthos himself, Doug Beyer! You can check out the full show here. 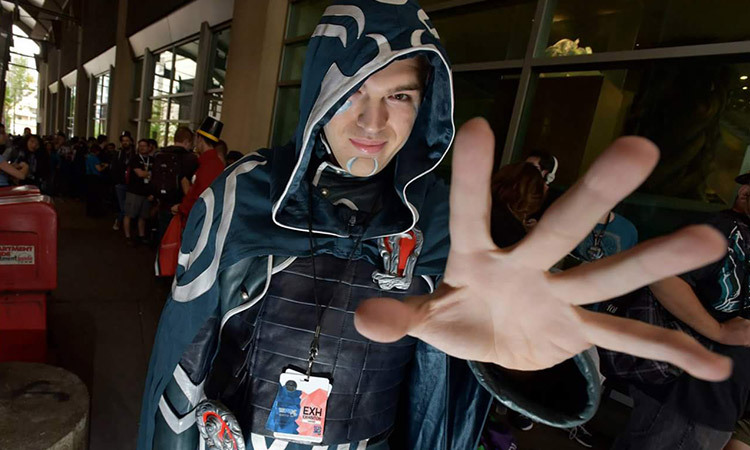 PAX Prime was chock full of outstanding Magic panels, all of which were recorded! There is literally hours of content for you to check out, all on our YouTube channel. 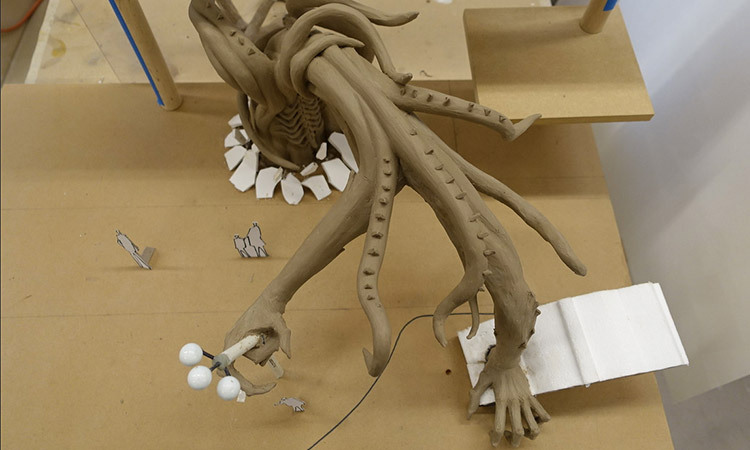 Gavin Verhey, esteemed member of the design team (and part-time Jace Beleren for PAX), also posted a great round-up of all the videos on Reddit. Remember seeing me at PAX? Of course you don't. 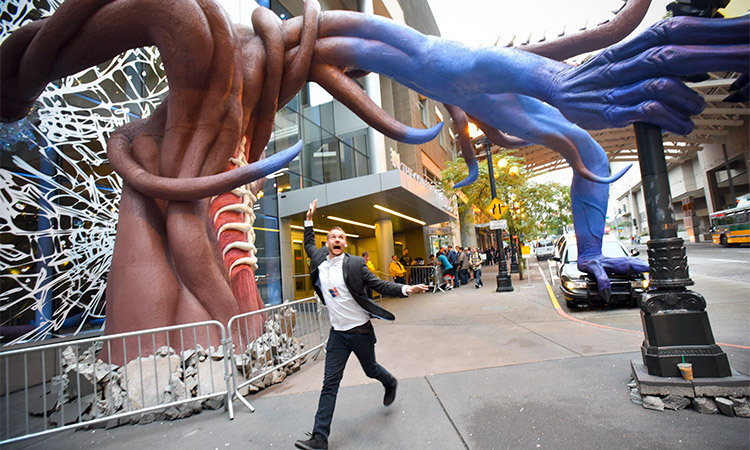 Our giant Eldrazi sculpture was a smash hit (pun totally intended) at PAX. 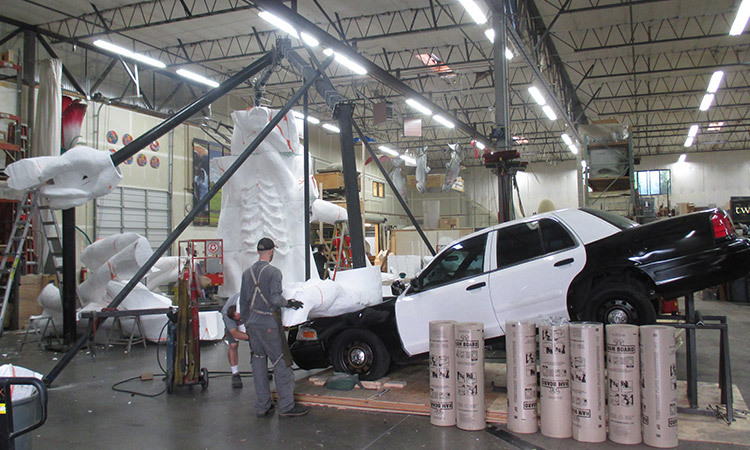 The interplanar astral monstrosity crashed through the glass and even took out a street lamp and cop car. Rumor has it that it may have even ingested a few folk who were attempting to flee. 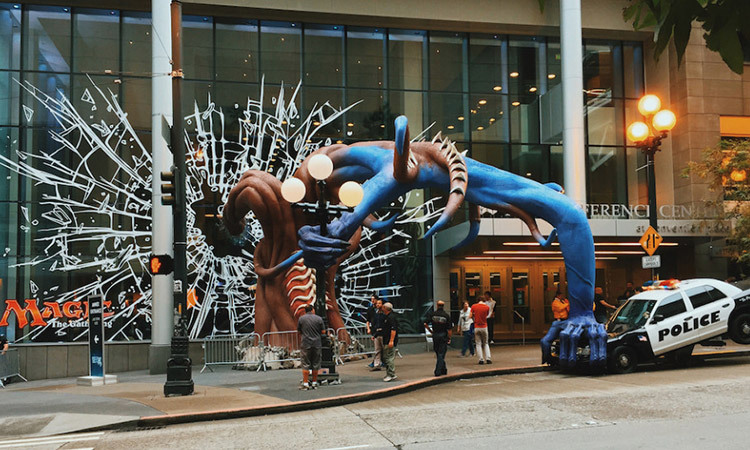 The sculpture was lovingly designed, crafted, and painted, then brought to PAX and put up in an insanely short amount of time. 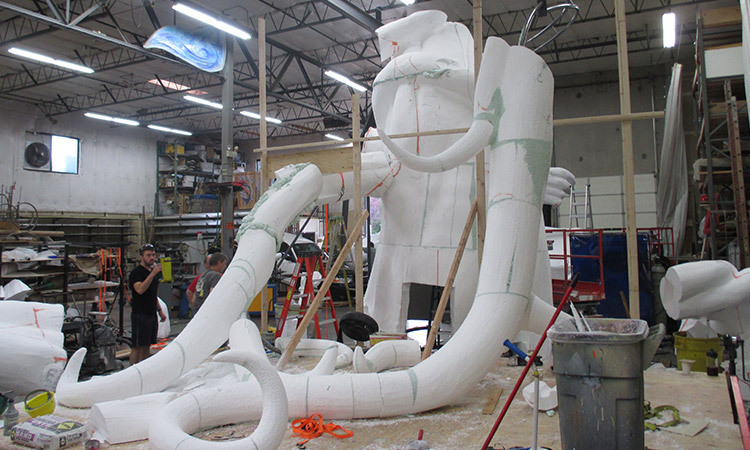 Check out some of our in-progress photos below! PAX was an absolute blast, and it officially kicked Battle for Zendikar spoiler season into high gear! Check back at BattleforZendikar.com for the latest cards, spoilers, and stories!